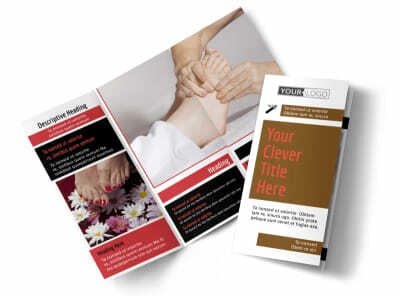 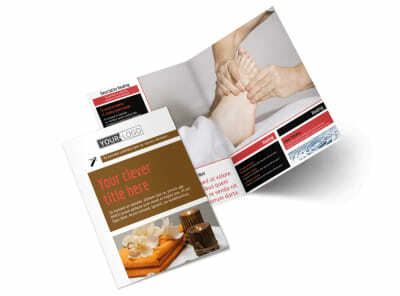 Customize our Reflexology Business Card Template and more! 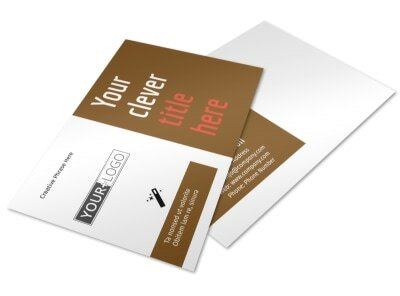 Keep your name in the hands of those who need you most with reflexology business cards. 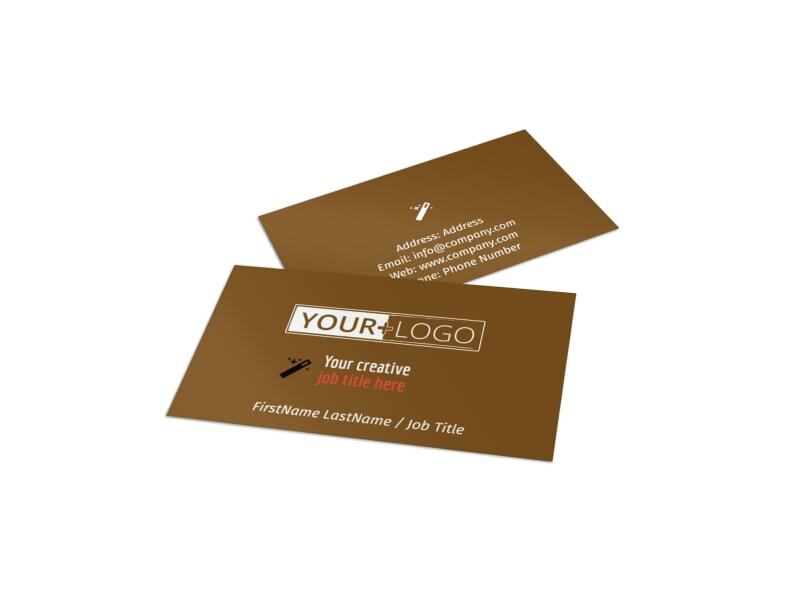 Customize your cards with your contact details, including your phone, address, website URL, email, and more, then upload your logo or professional portrait to help build brand recognition. 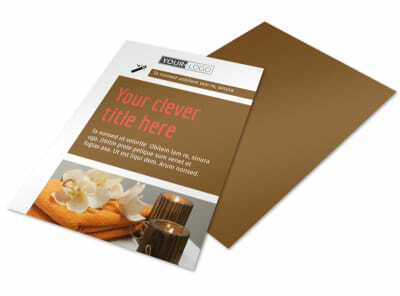 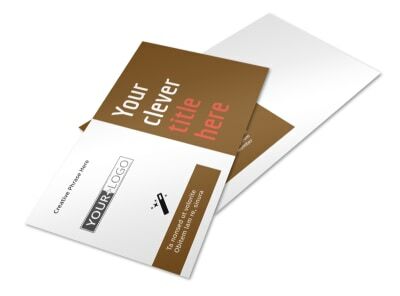 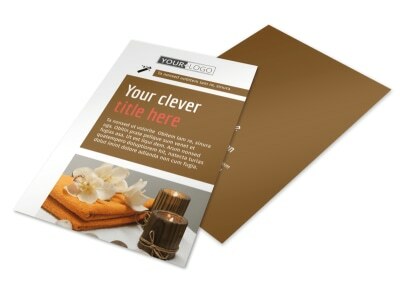 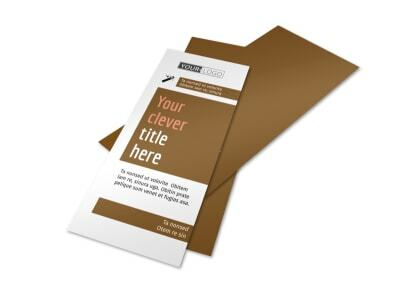 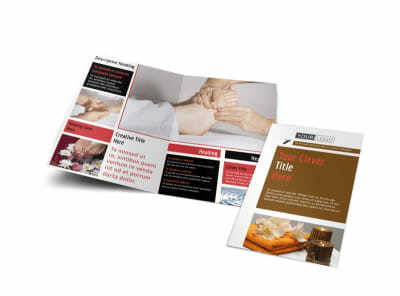 Find out how simple and fun designing and printing your own business cards is; get started now!